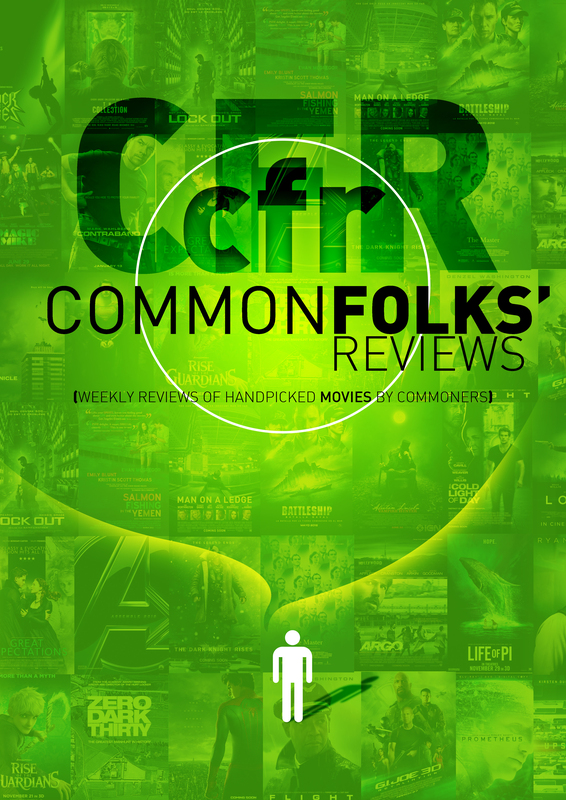 COMMONFOLKS' REVIEWS | Weekly reviews of handpicked movies by commoners! 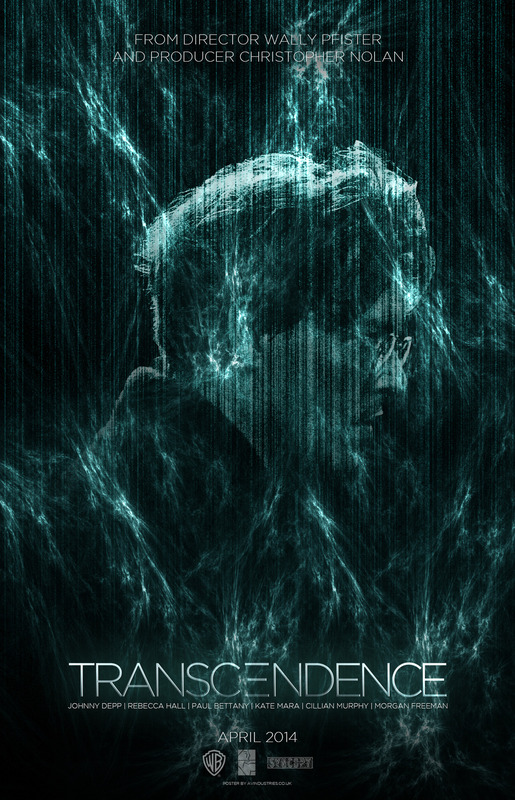 Welcome to the humble movie review blog with something professional movie reviewers do not have: a commoner’s view! We made this movie reviews for those people who’d like to try out new things, such as a new, fresh, point-of-view we offer. Since this is only a welcome page, you may explore the reviews we currently have from the menu bar on top or to the left. Thanks a lot!